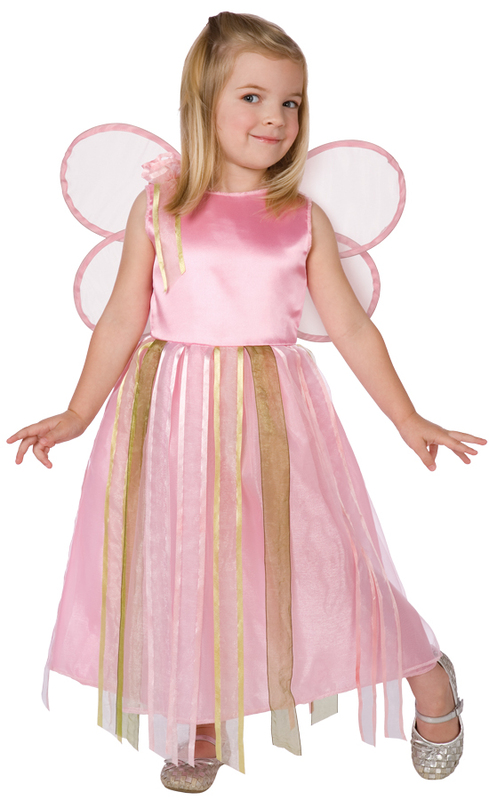 Ribbon Fairy costume comes with an adorable and highly detailed ribbon dress and pink wings. Headband not included. Toddler 2-4T.